Nebraska wrapped up its second week of competition with an Ameritas Players Challenge championship on Saturday afternoon. The level of competition Nebraska faced this weekend compared to week one’s VERT Challenge wasn’t close to the same but the Huskers still showed steady improvement in key areas. Nebraska closed out a weekend sweep of the competition in the Ameritas Players Challenge with a four-set win over Santa Clara at the Devaney Center on Saturday afternoon. 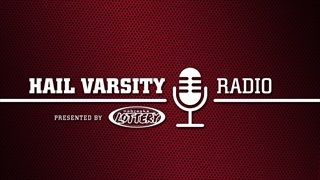 We react to the bizarre story between Louisville & Wake Forest. Coach Gerry DiNardo & ESPN's Brad Edwards sound off on coaching etiquette, Michigan and Nebraska vs. Tennessee. 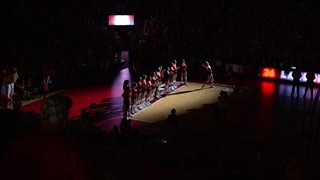 The Nebraska volleyball team is officially in Columbus, Ohio. 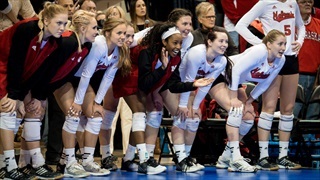 Arriving late Tuesday evening, the Huskers are ready to chase history.